1. Evaluate CPAP therapy annually or at any time individuals experience symptoms (e.g., daytime sleepiness) despite CPAP therapy. For example, change in pressure settings to alleviate OSA may be needed if weight gain occurs. 2. 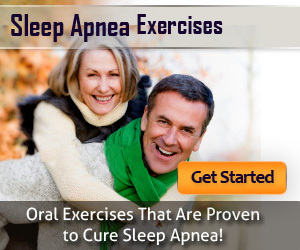 Monitor compliance with CPAP therapy. CPAP machines have a built-in compliance meter to measure the hours used at effective pressure. 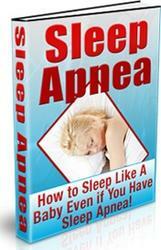 Patients should use CPAP therapy for at least 5 hours each night. In addition to alleviating sleep-disordered breathing, CPAP therapy may improve cardiovascular outcomes.